To be honest, I wondered what I would be able to say about the Nissan Murano. There are so many mid-size SUVs on the market right now, all competing for the same family vehicle buyers, that it can be difficult to set any vehicle apart from the crowd. Yet by the end of a week, I found the Murano to be a welcome change of pace from the typical SUV. Here's what's different: the 2019 Murano is available only as a two-row, five passenger model. If you want a three-row mid-size SUV, Nissan has the Pathfinder for that. 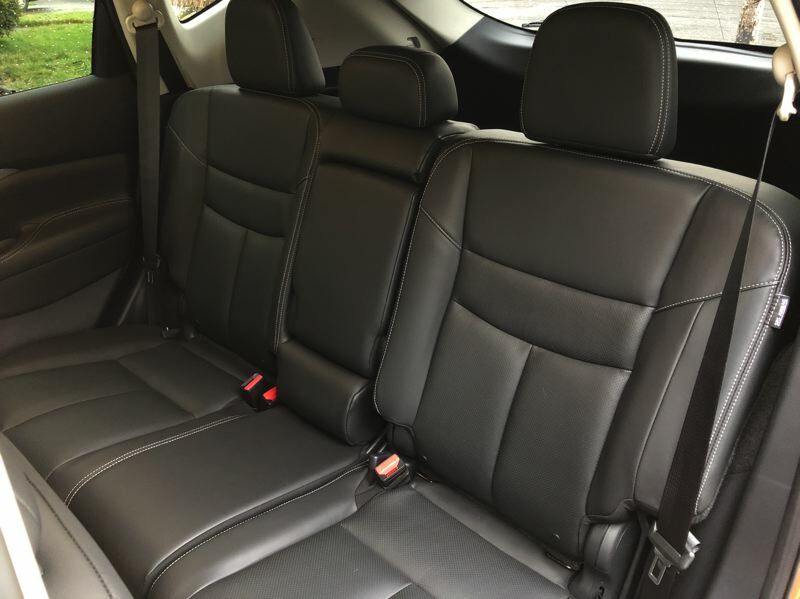 The result is that the Murano is designed to be spacious and comfortable in the first and second rows. No compromises had to be made. The test vehicle came in Nissan's mid-level luxury SL trim, with a technology package. 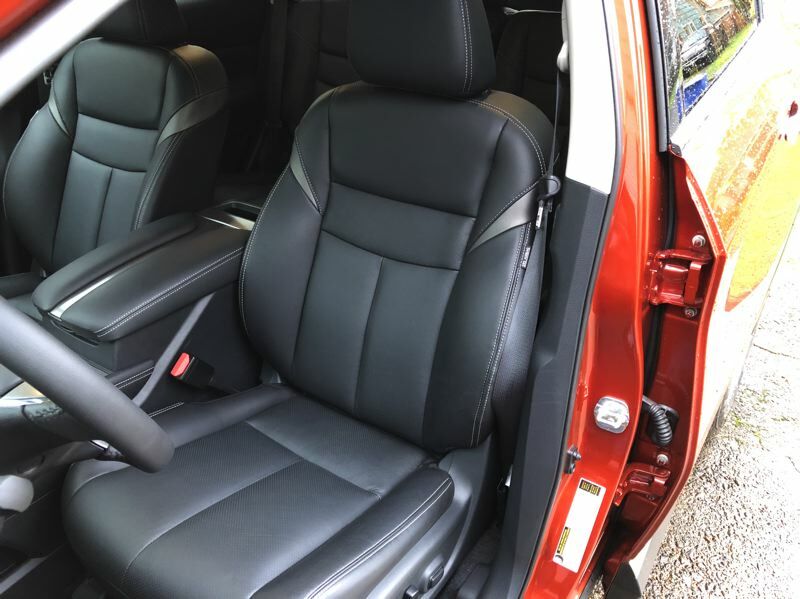 That means the Murano had heated leather seats, and the heaters really work in this vehicle. Flick the switch and you will be toasty warm no matter what this winter throws at you. The tech package is worth mentioning. Choose this and you'll get a power moonroof, automatic high beams, automatic emergency braking with pedestrian detection, and lane departure assistance. The Murano tech package includes reverse automatic braking, which gets my vote for one of the most useful developments in automotive history. You also get traffic sign recognition, which is great for helping you mind your speed. The next difference is the engine. There's no price-leader with disappointing performance here. All Murano trims get Nissan's very effective 3.5-liter V6 engine with 260 horsepower and 240 pound-feet of torque. Nissan routes that power through their Xtronic continuously variable transmission and then offers your choice of front-wheel or all-wheel-drive. Seriously, Nissan's front-wheel-drive with traction and stability control is so good that you might never notice the difference, but you can save some money by not getting AWD. I didn't notice that the test vehicle was FWD until I looked up its specs. 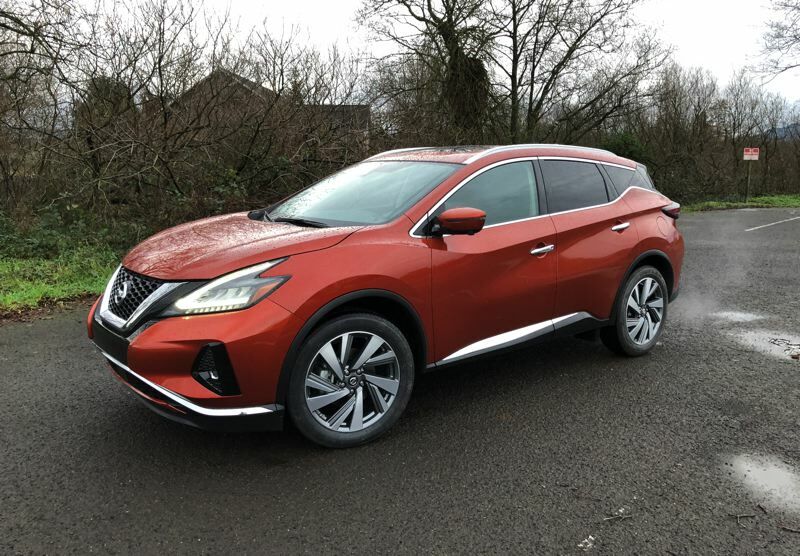 The thing you care about most is how the Murano drives, and that's where this SUV really stands apart from the competition. The Murano feels bigger inside, so you never feel crowded in the cab. Nissan's sculpted hood reminds you of the brand's sports car roots, while the Murano provides an excellent view of the road ahead. There's plenty of power under your foot, and the Murano is responsive to your steering inputs. You can count on being comfortable and enjoying the drive, whether you're headed to work or out on a big road trip. 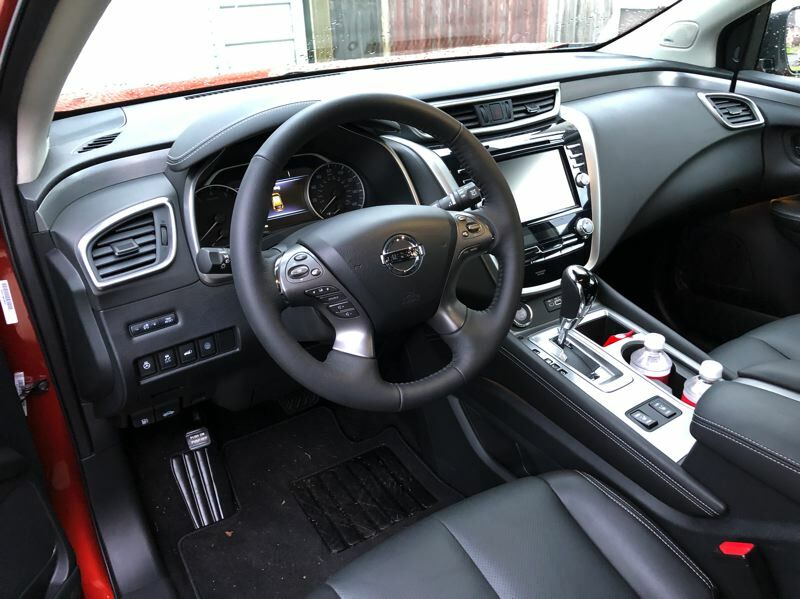 The bottom line is that the 2019 Nissan Murano offers you a luxury SUV experience at an economy SUV price. If you don't have to haul the whole soccer team, why not treat yourself to a different kind of SUV?